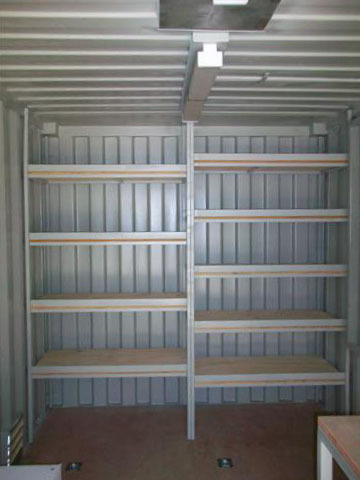 Shipping Container Workshop? – Fully transportable Road, Rail and Ocean freight. Fully transportable Road, Rail and Ocean freight. ?Endeavor Energy Mobile Shipping Container Workshop? 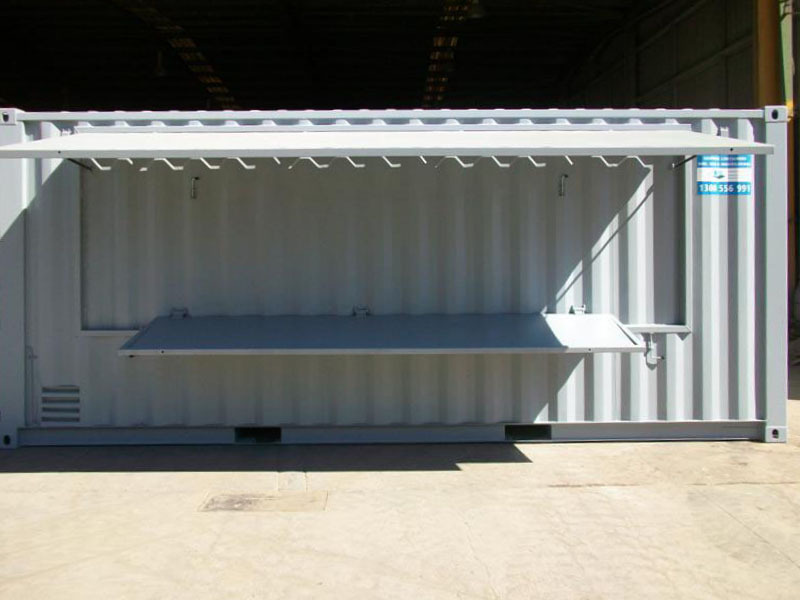 – Excellent build quality, technical expertise and great customer service were key requirements when Endeavour Energy turned to the team at Containers First to build their mobile workshops. 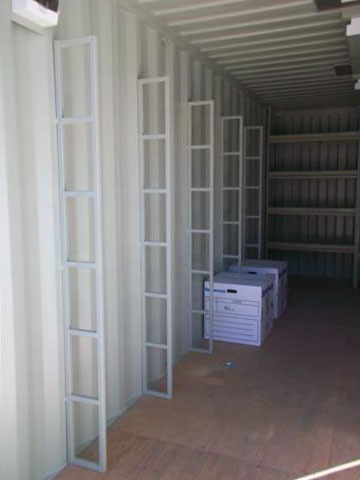 When considering the build, it was found that only Containers First came up with a competitive price, superior quality of build and short delivery timeframe. 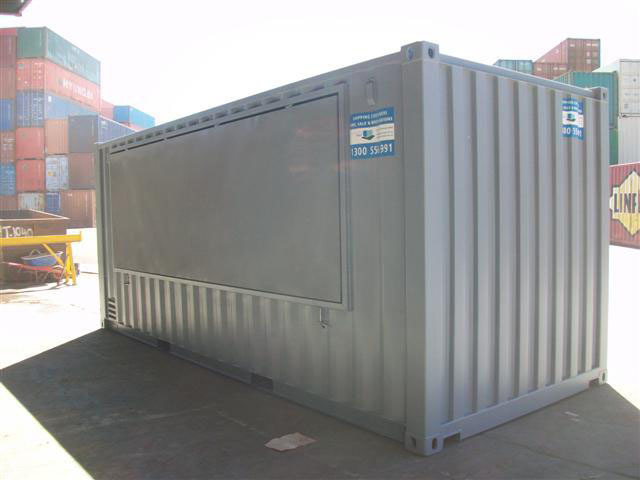 Are you ready to explore the world of modified shipping containers? If you have an idea for an awesome shipping container modification but need help with the design and engineering to bring your concept to life our team can help with our concept development service. Click below to find out more….